The landmark documentary series The World at War remains the most influential and renowned history programme ever produced by British television, perhaps even more popular now than at the time of its first broadcast in 1973. The 26 part series on the Second World War mixes archive film with the testimony of eye-witnesses, a powerful narration read by Laurence Olivier and the haunting music of Carl Davis. Its production took nearly three years, a team of fifty and a for-then huge budget of £900,000. But the epic scale of its production was more than matched by its impact and since its first broadcast it has never been off air somewhere around the world. 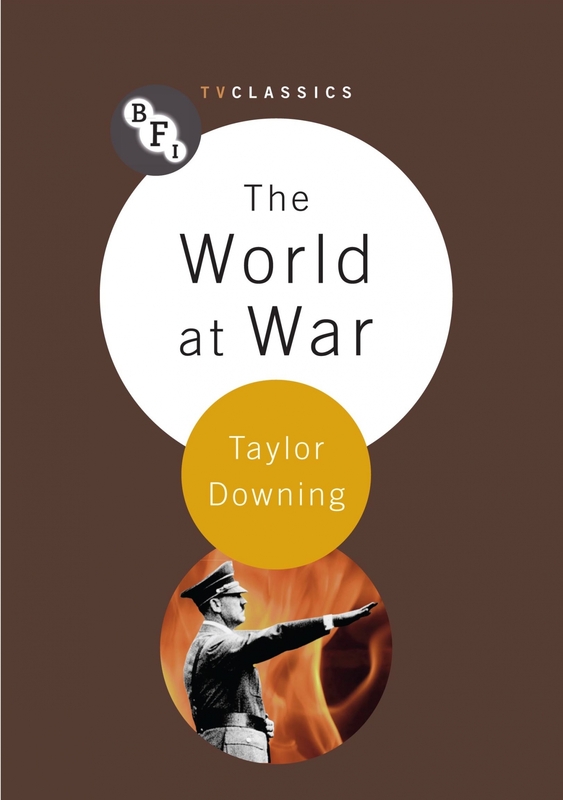 Taylor Downing's book traces how the series came about and looks at it in the context of the development of History programming on Television in Britain. It tells of the intense competition between the BBC and ITV in the early 1970s and of the corporate ambitions of Thames Television where the series was produced. The book looks at why the series became such an iconic piece of television and draws on interviews with the series producer Sir Jeremy Isaacs and other key members of the production team. Downing has consulted the production records held at the Imperial War Museum and the press response to the series. He discusses the key decisions that shaped the series and its legacy: that is, to focus on ordinary people caught up in the war, rather than on generals and politicians; to represent war as a global catastrophe, beyond the familiar story of the European conflict; to use archival film accurately to shed new light on the war and its effect on ordinary people, and the presentation, for the first time on British television, of the unbearable reality of the Nazi Holocaust.